We still have some time left to go until Country Outfitter’s Black Friday sale for 2019 arrives. But you can scroll down the page to check out the details from last year’s Black Friday sale to get an idea of what’s likely to come. Enjoy! 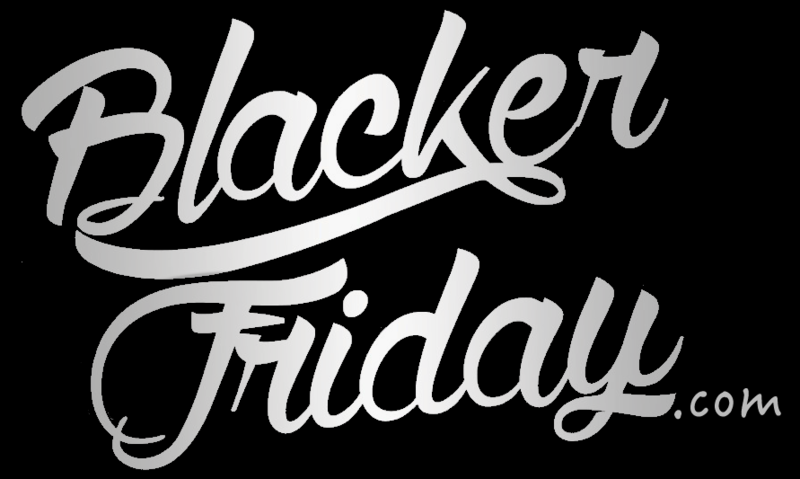 Updated on Thursday November 22, 2018: It’s now official — Country Outfitter’s Black Friday sale just went live a few moments ago! Starting now, shop countryoutfitter.com to save $20 off your $200-349.99 purchase, $40 off your $350-499.99 purchase, or $60 off a $500+ purchase. This is pretty similar to the Black Friday deal they offered last year. Sale ends at 8:59pm PST on Sunday, November 25, 2018 or while supplies last. Some exclusions apply so be sure to see the ad posted below for official offer details and terms. Have a nice Thanksgiving and happy bargain hunting! What are your favorite boots right now at Country Outfitter? Let us know in the comments below!